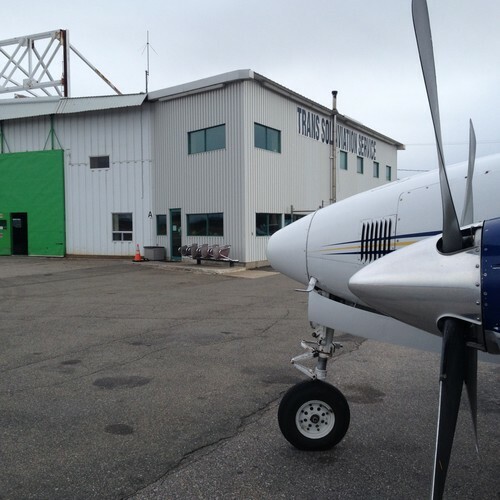 As soon as you touch down, our Sept-Iles FBO staff will do everything to make your visit pleasant. Don’t hesitate to make a special request, we would be pleased to assist you. 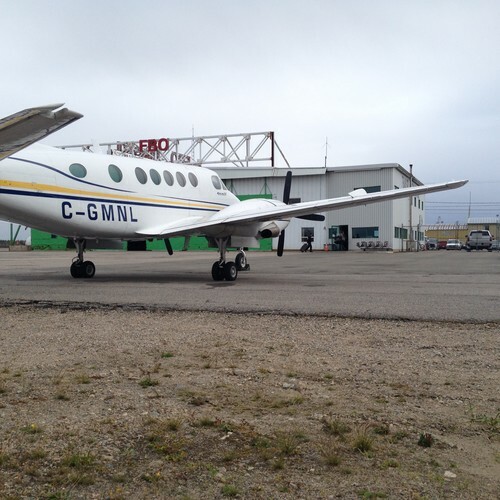 Do you need refueling or ground handling service? Monday-Friday: 7 a.m. – 9 p.m.
Saturday and Sunday: 6 a.m. – 8 p.m.